Are you prepared to open the Cellar Door? Grab Rogue Legacy and Transistor as well. You get two new releases for free. Rogue Legacy is truly a game by gamers. You can also check out how to win a code within! More rogue-like games or something new? A wolf among the last of the rogues. The Last of Us Remastered comes to PlayStation 4. Complete with cross-buy and cross-saves. Die once, die twice, die some more! 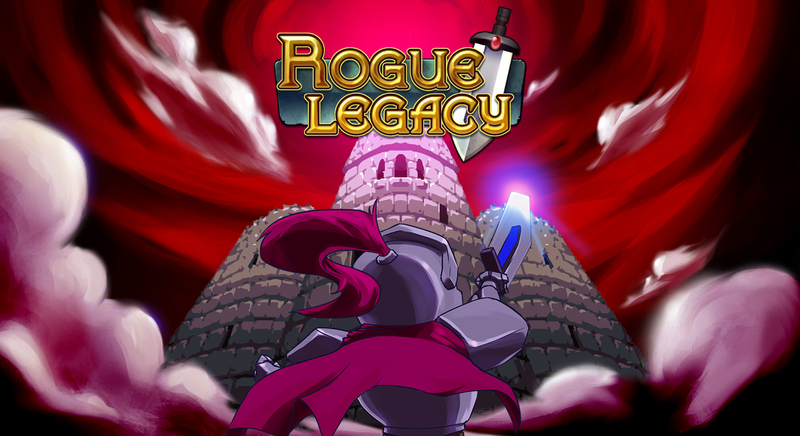 The PC version of Rogue Legacy cost less than $15,000 to make.